Make some amazing sparkly snow slime and present it in a bauble to make a cool gift for a tween! It would also be awesome to sell at the school Christmas fair fundraiser! 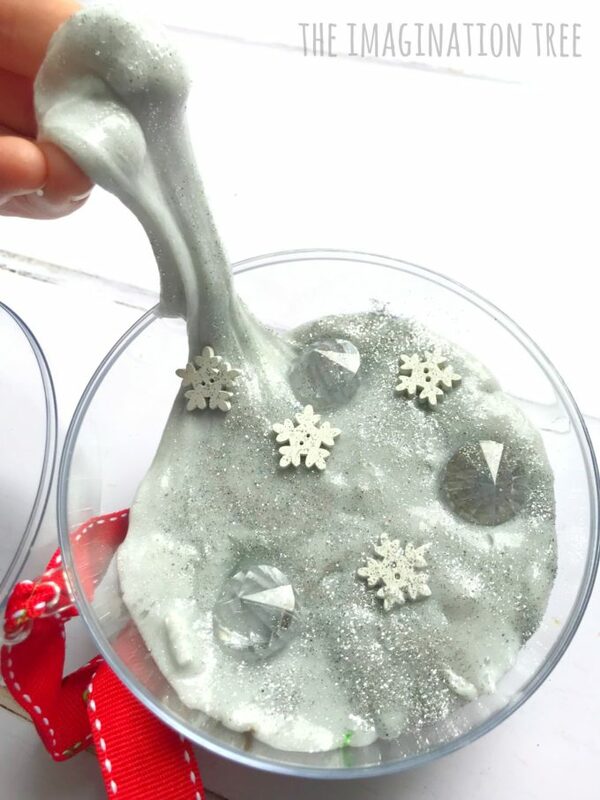 We seem to be making slime at playdates and birthday parties all of the time in recent months and the kids love coming up with new ideas for colours and themes to try! 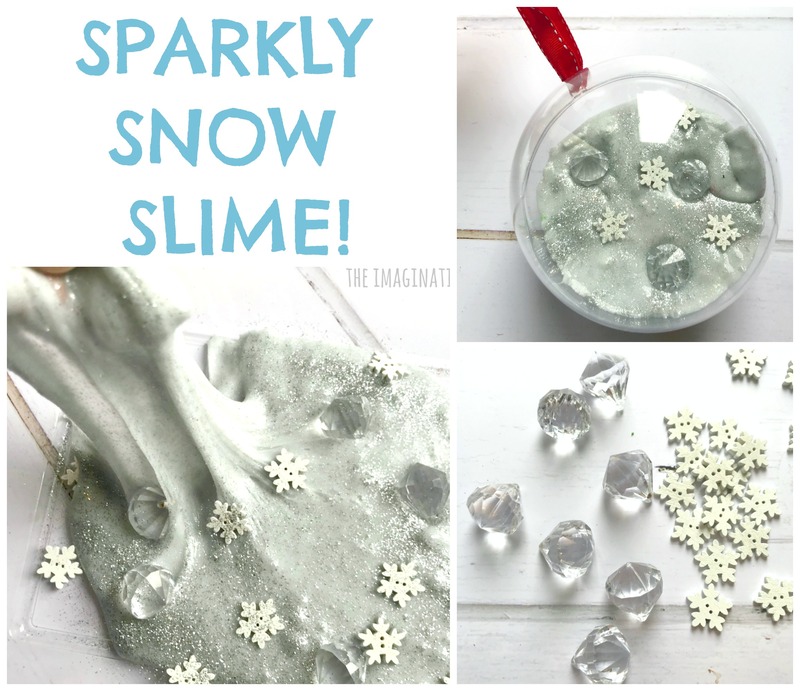 This sparkly snow slime is just so fun for winter and is also a great stocking stuffer gift idea. It’s easy to make with our super quick recipe. Next, stir well and get your hands into the bowl and knead it. 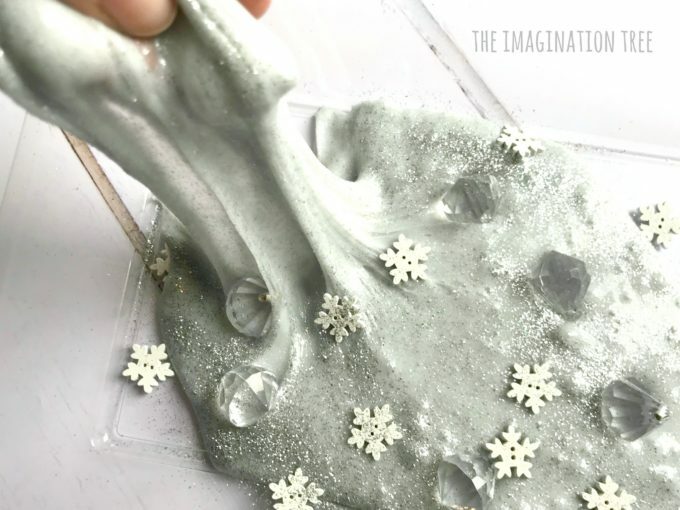 It will be sticky at first but quickly will stick only to itself, and then magically becomes super stretchy and oh so fab to play with! 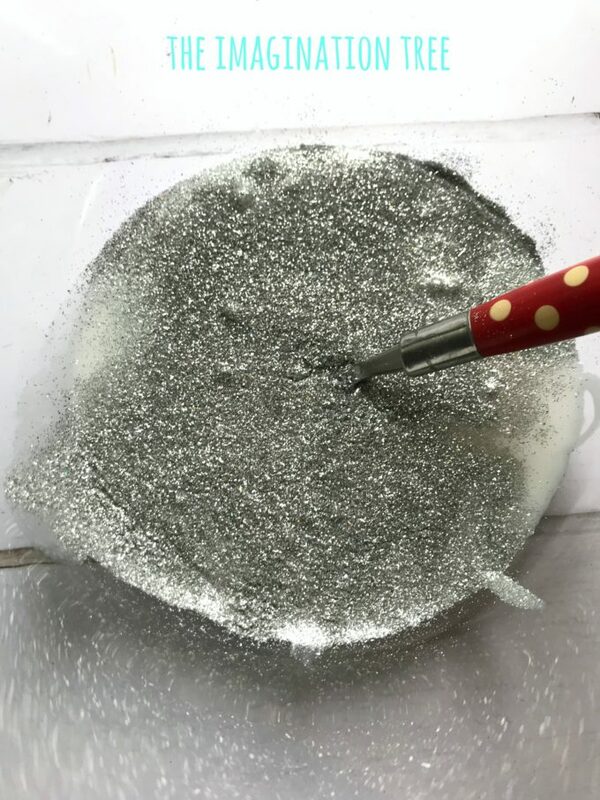 Now tip in lots of silver glitter and stir through until it sparkles! We loved the idea of then adding small snowflakes and crystal gems to make it even more special. These are a particularly nice addition when giving the slime as a gift. 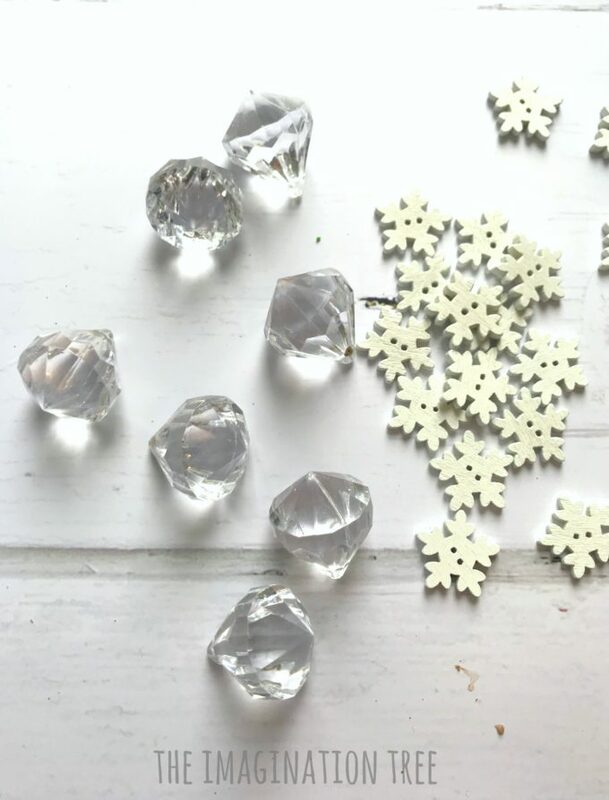 Speaking of which, these fabulous clear plastic baubles are so much fun for making DIY gifts with! We’ve filled with sweets, craft materials and different slimes and they’re awesome stocking stuffers or class gifts. 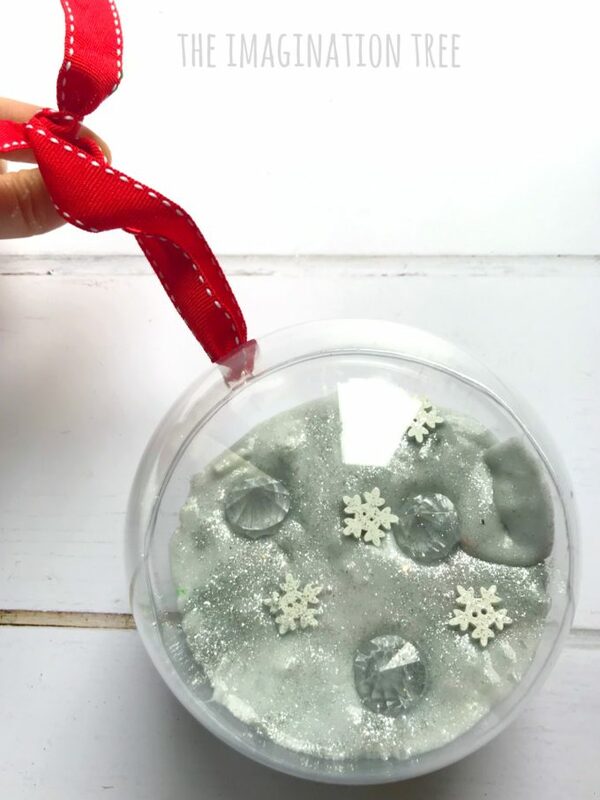 Simply add roughly 1/4 of the slime to the bauble, add the decorations on top, seal and thread ribbon through! 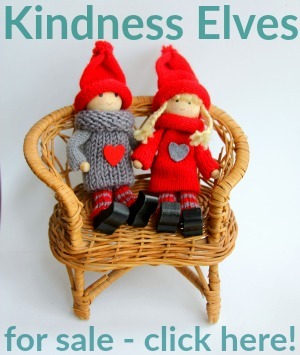 Who will you give yours to?! 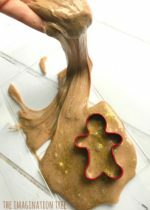 If you loved this Sparkly Snow Slime you will like our Gingerbread Slime and our Christmas Tree Slime too! 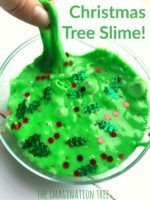 Check out our full SLIME RECIPES ARCHIVES here! 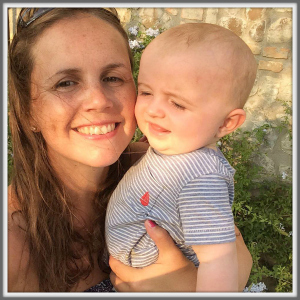 And plenty more SENSORY PLAY IDEAS to keep your little ones busy and learning here!